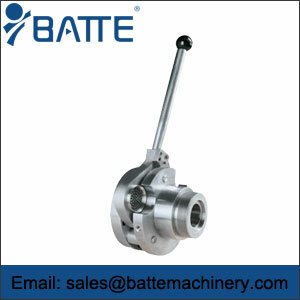 Batte supplies custom made control systems for components and systems in the processing industry. 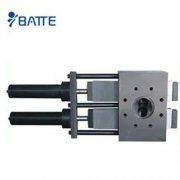 Furthermore, Batte offers control systems for extrusion and compounding systems by Batte. 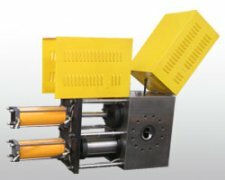 Control systems for extrusion and compounding systems with melt pumps and melt filters. 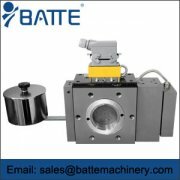 The maax 3, 100S, 600S and BF control systems by Batte are applied in extrusion and compounding systems with melt pumps and melt filters. Central operation, optimized control and continuous monitoring ensure a considerable improvement in the quality end product. Custom made control systems for components and systems in the processing industry. Custom made control systems are supplied for components and systems in the processing industry. PLC control based on Siemens technology but also other brands are possible. Orders for engineering are executed with the latest versions of advanced CAE-software EPLAN. 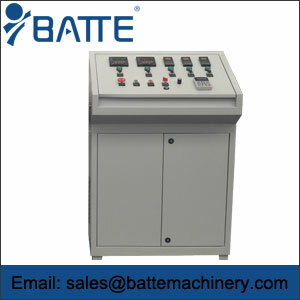 Batte supplies custom made control systems for components and systems in the processing industry. 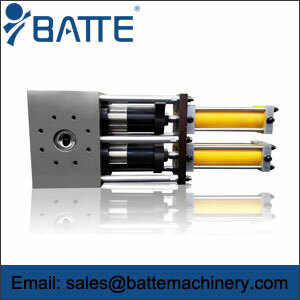 Furthermore, Batte offers control systems for extrusion and compounding systems by Maag. These are all based on Siemens components.